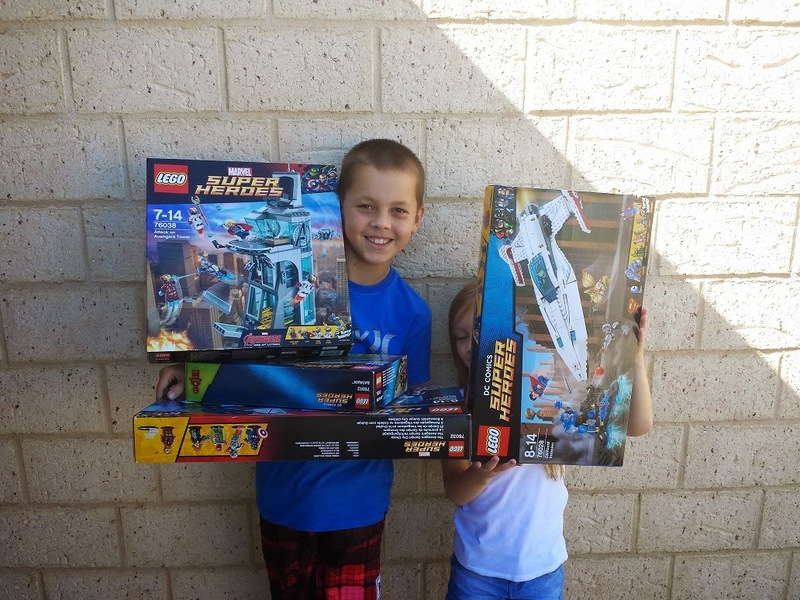 Congratulations to Thomas of Port Kennedy who was our raffle winner at Oz Comic Con 2015!! We hope you have hours of fun with your new LEGO sets! Thanks to everyone who entered and the great comments we received about our display. We hope to see you there again next year with lots of great LEGO models to show you guys!